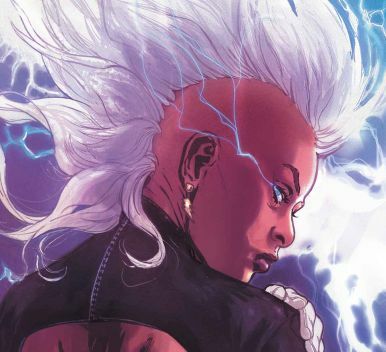 In addition to the Guardians of the Galaxy's Star-Lord, Marvel Comics also revealed at C2E2 that the X-Men's own Storm will be getting her very own comic series later this year. Set to be written by Greg Pak with art by Victor Ibanez, the series will see the weather-controlling mutant traveling around the globe battling against the elements. "In a seemingly idyllic corner of the Caribbean," Pak tells Newsarama about the series. 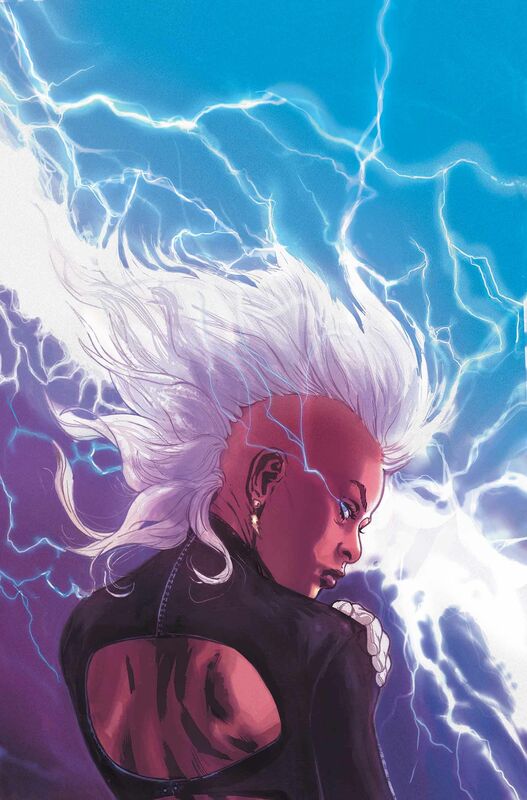 "Storm takes on massive natural threats and uncovers even more deadly man-made dangers — while dealing with a shocking challenge in the heart of the school in Westchester…We're making a big statement about our hero and her world and setting up some pretty huge things with this first issue and I strongly encourage you to pre-order today with your local shop!" 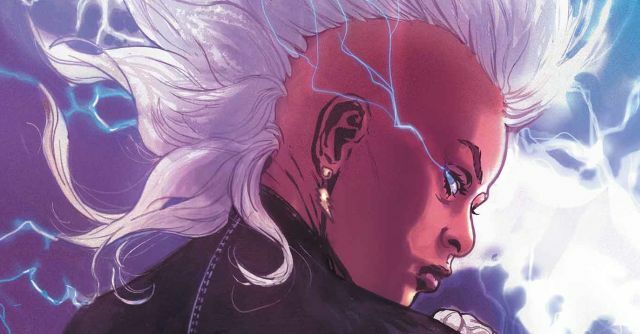 Storm #1 will hit comic shops shelves this July, will you be picking it up?